Francesca Jakobi studied Psychology at Sussex University followed by a stint of teaching English in Turkey and the Czech Republic. On returning to her native London she got a job as a reporter on a local paper and has worked in journalism ever since. She’s currently a layout editor at The Financial Times. 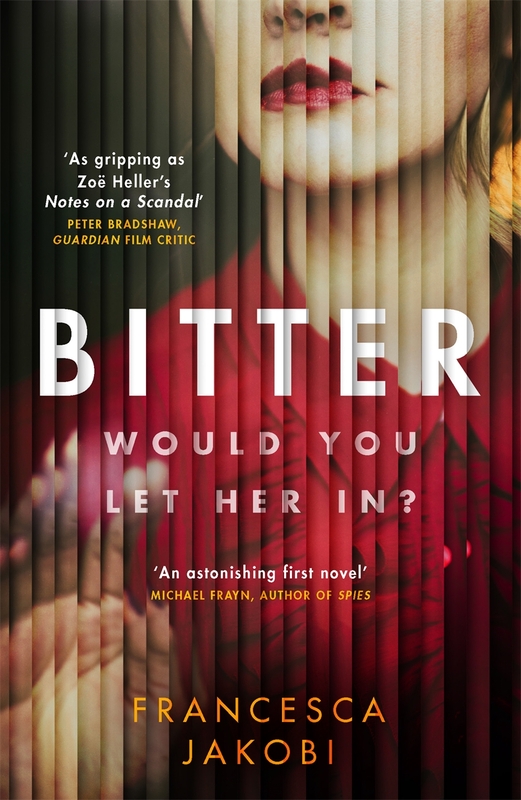 Bitter is her first novel and was inspired by her grandmother, who was sued for divorce in the 1940s. Francesca Jakobi talks about the perils and pitfalls of fictionalising a family story. In Bitter, it is 1969, and while the summer of love lingers in London, Gilda is consumed by the mistakes of her past. She walked out on her beloved son Reuben when he was just a boy, and fears he will never forgive her. Francesca has penned a ‘deliciously addictive’ novel.